What is the upcoming Xbox Game Pass Ultimate Pack? Home Gaming What is the upcoming Xbox Game Pass Ultimate Pack? The Xbox console is experimenting with new subscription bundles, as they have done before, with the Xbox Game Pass Ultimate Pack. Microsoft has new plans for the Xbox series. The company is planning to launch a new Xbox Game Pass Ultimate Pack subscription. 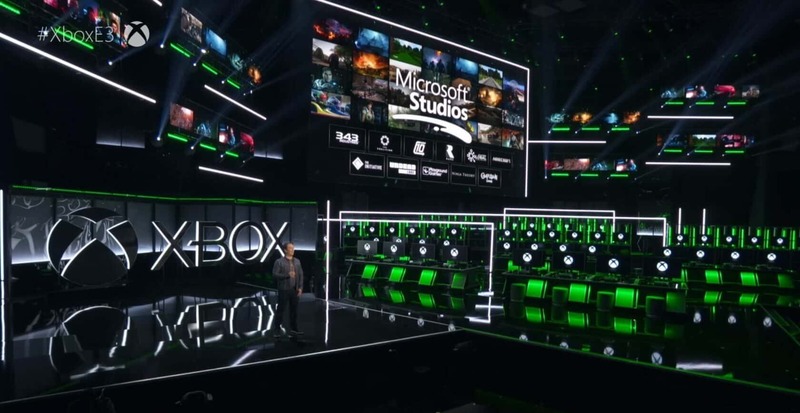 The upcoming service will combine Xbox Live Gold and Xbox Game Pass into a single monthly fee. Twitter user h0x0d revealed Microsoft’s plans and claims the price will be $14.99 per month. 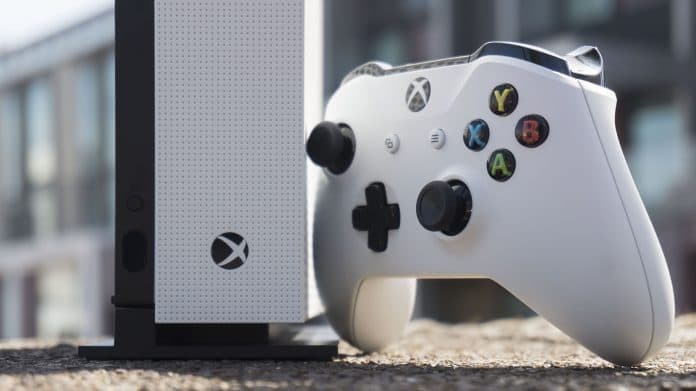 We on Tech News assume Microsoft will put the service up in the market alongside the company’s upcoming disc-less Xbox One S All-Digital Edition by late April. Xbox Game Pass Ultimate Pack. Source: TechSpot. What would Xbox Game Pass Ultimate pack? The Xbox Game Pass Ultimate Pack would bring the full benefits of the two services above: Hence, I will explain each one. Xbox Live Gold is a subscription service that gives players unique multiplayer features within a rich gaming community. You would also obtain multiplayer access to several Xbox exclusive titles like Destiny 2, Forza 7, and Sea of Thieves. The Gold bundle also offers up to 4 free games to download every month, plus varying discounts for the Xbox Store. The subscription has a price of $9.99 per month or $59.99 for a year. Meanwhile, Xbox Game Pass offers its members a rooster of 100 exclusive Xbox One and Xbox 360 titles to download with a 20% discount for a monthly fee. Plus, there’s a 10% discount in every in-game purchase you get through this service. Xbox Game Pass. Source: Microsoft. Xbox Game Pass has a monthly fee of $9.99, although right now it has a whopping 90% discount. If you’re interested in getting this service for $1 per month, click here. The first one is that Xbox owners would be saving about $5 per month compared to the previous $1.98 they would be paying for the two services at the same time. On the other hand, it could mean users will have to pay about $5 to get the service they want along with a service they don’t really like. However, this second option is less likeñy as the Xbox Game Pass Ultimate Pack seems like a great choice. You would be getting multiplayer access, free games, and discounts. It’s not massive savings, I know, but it’s a service that will make that much more sense when the all-digital Xbox One S comes out. The console doesn’t have a Blue-Ray tray and will rely solely on digital copies and Xbox subscription services. More so, the Microsoft Store already became a unified forefront for both Xbox devices and Windows computers. Keep in mind Microsoft is working on a Windows update that’s able to play Xbox games directly from the online store. Microsoft has experimented with Xbox bundling services before. 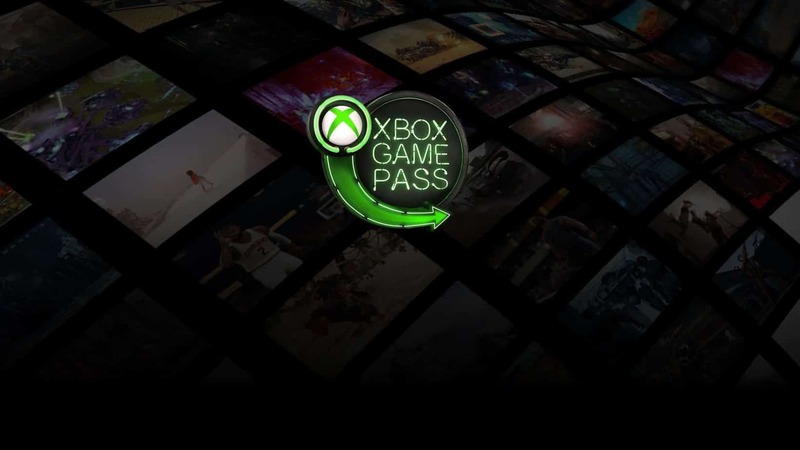 For example, the company briefly launched the Xbox All Access subscription that offered a leased Xbox One X, plus Xbox Live Gold, and Xbox Game Pass for $34.99. It was a limited time offer that served as a way to measure their subscription bundlings.